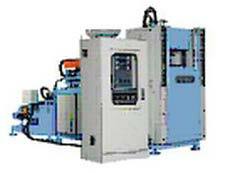 We are named as a famed Two Color Automatic Rotary System Plastic Long Boots Injection Molding Machine (R-122) Manufacturer, Exporter, and Supplier in Taiwan (Taichung). 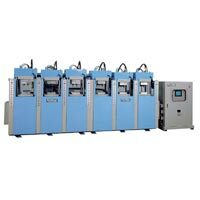 Having automatic rotary system, the Automatic Rotary Plastic Long Boots Injection Machine is suitable for making single and double color foaming or non-foaming PVC boots for gents, ladies, and children. 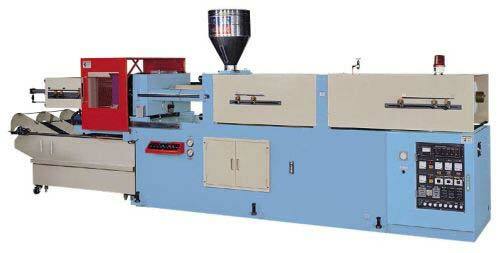 Automatic Pin Insertion Automatic Pin Insertion Stiletto Heels Injection Molding Machine (H-102) is specialized for making ABS, PS material's heels. 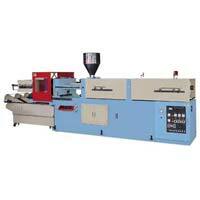 Both pin insertion and non-pin insertion is suitable in high capacity and man-power saving. 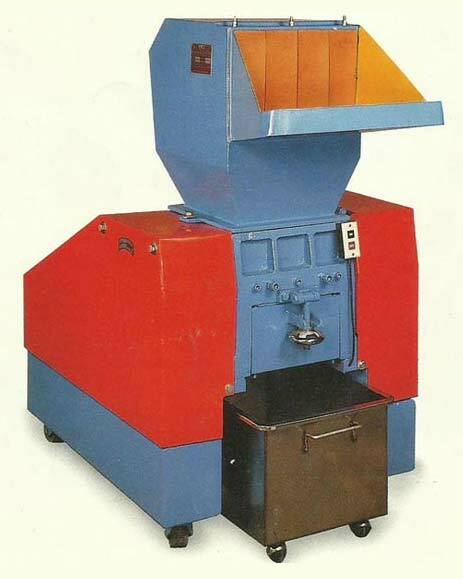 Our company is one of the leading Manufacturers, Exporters and Suppliers of Power Crushers. 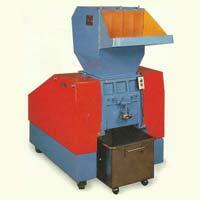 Our company fabricates them using the latest CAD/ CAM technologies. 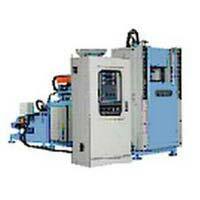 Therefore, they are robust, excellently designed, easy to install and render long service. 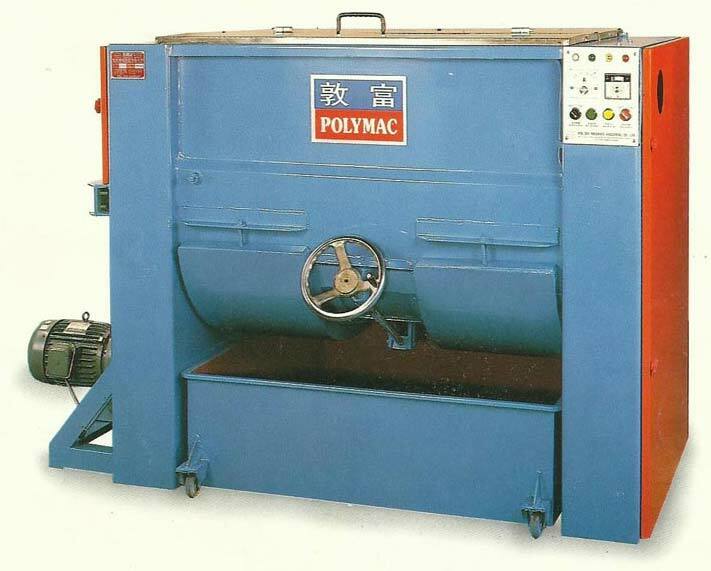 We are one of the eminent Manufacturers, Exporters and Suppliers of precision-engineered Plastic Mixers. 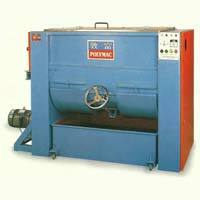 We make them available in a variety of designs and guarantee they are high in performance. 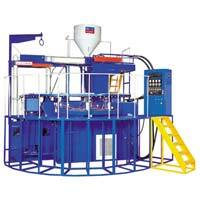 Interested buyers can purchase Plastic Mixers from us as per requirements and ask for customized solutions as well. From Taiwan, we are the credible Manufacturer, Exporter & Supplier of the top-tier Automatic Plastic Sole Injection Molding Machine world-over. 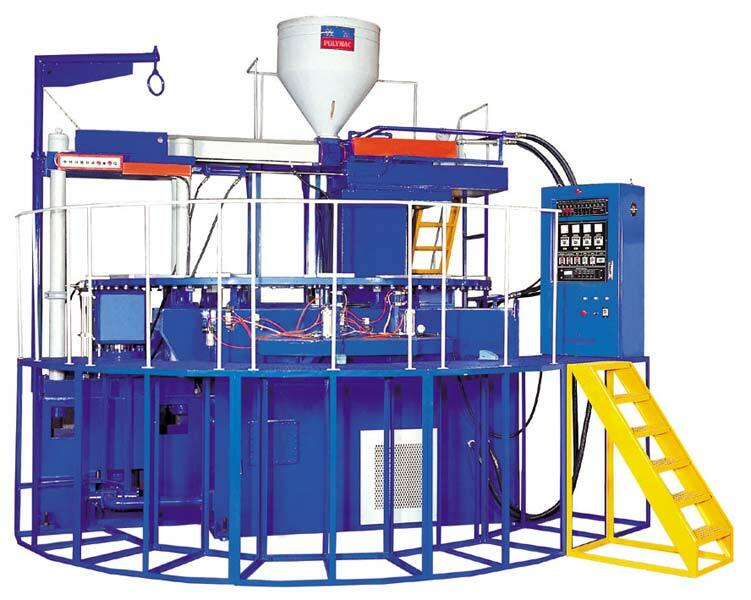 Making innovation & quality as our foremost priority, we have designed these Station Unit Plastic Sole Injection Molding Machines. 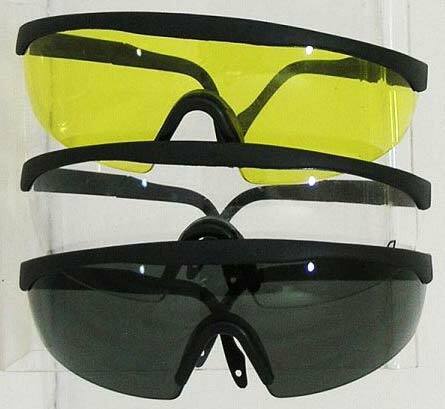 If seeking for the Safety Glasses in diversity of designs and specifications, we are the global entity to look up to. 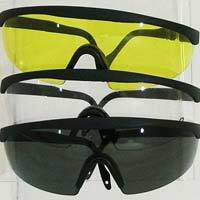 We are associated with the #1league Manufacturers, Suppliers and Exporters of the Safety Glasses from Taiwan. 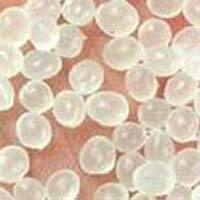 Based in Taiwan, we are instrumental in manufacturing, supplying and exporting the Plastic Granules’ immaculate range across the worldwide markets. Our Plastic Materials inclusive of the PVC, TPR, TPE, TPU, PE and others are utilized for making both virgin and recycled plastic items of different specifications.